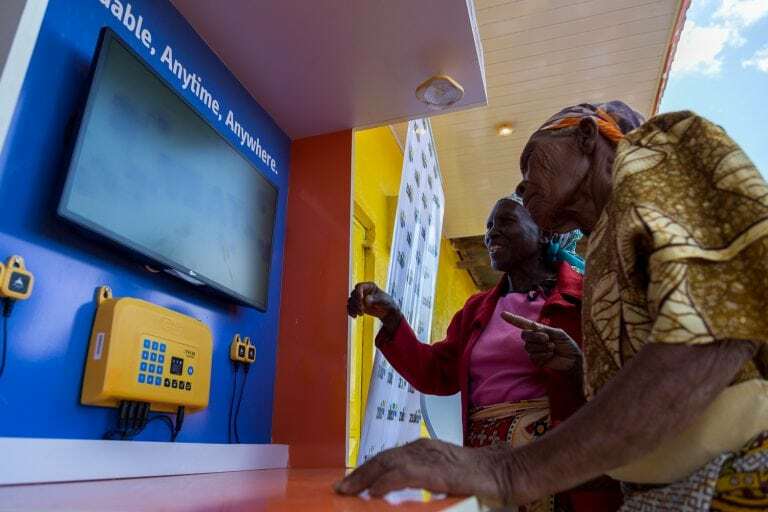 Azuri Technologies, provider of pay-as-you-go solar TV packages in Kenya, has announced a partnership with StarTimes to bring wider choice of content to its off-grid customers. The partnership will see customers acquire a solar home system, including a 24 inch Light-Emitting Diode (LED) television with free-to-air and up to 40 StarTimes channels delivered via either a TV aerial or satellite dish on a pay-as-you-go basis. A deposit and a daily fee over 130 weeks enables Azuri customers to watch TV for up to six hours per day on the StarTimes Basic bouquet. The system also provides lighting from four high efficiency LED lights, a USB phone charging point, rechargeable torch and radio. “Until now, we could only reach on-grid consumers. By partnering with providers of PayGo solar, StarTimes content is now available country-wide, giving customers in Kenya more choice in the content they are able to enjoy,” said StarTimes CEO David Zhang. StarTimes Media is a pay-TV provider with access to more than 100 local and international channels including sports, documentaries, kids, music and news among others. The post Azuri and StarTimes Bring TV to Kenya’s Off-Grid Customers appeared first on Via Satellite.